This video will show you how to make the popular and beginner friendly half square triangle quilt block. 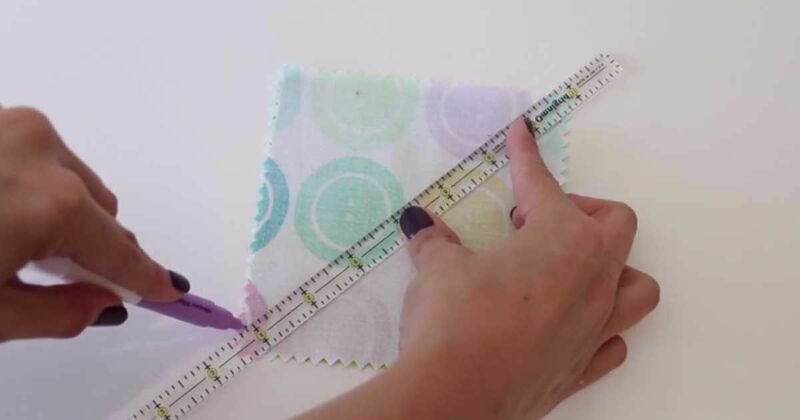 I will teach you how to use contrast in your block, create the half square triangle unit, nest the seams together for perfect points and give you some pointers to make different sized projects. Join me to make this striking and easy quilt block! If you're interested in quilting but are completely lost about where and how to begin, here are a few steps that should help you getting started. Sometimes you just don’t have the time to meticulously sew each side of every square together one by one, and you’d like to use a shortcut! All crocheters have a secret bottom drawer full of woolly mistakes - projects started in good faith that fell by the wayside.